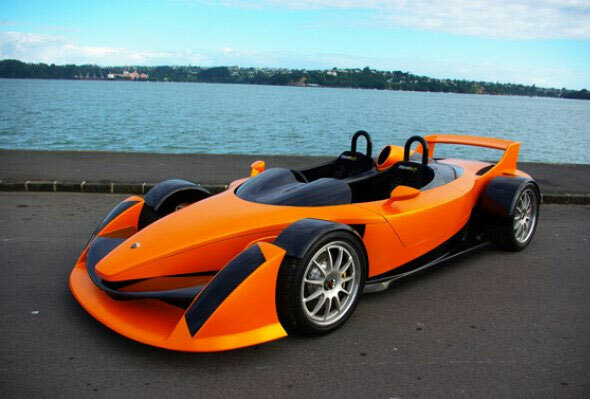 A limited run of just 20 New Zealand-designed and built Hulme CanAm supercars ensures extreme rarity value. 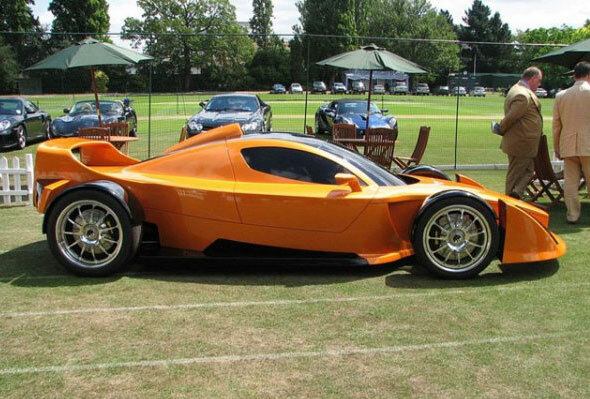 The developers of the eagerly-awaited 200+mph Hulme CanAm Supercar, named in honour of New Zealand racing legend and F1 World Champion, Denny Hulme, have announced an attractive proposition for those wishing to purchase an option to order one of an extremely limited production run. 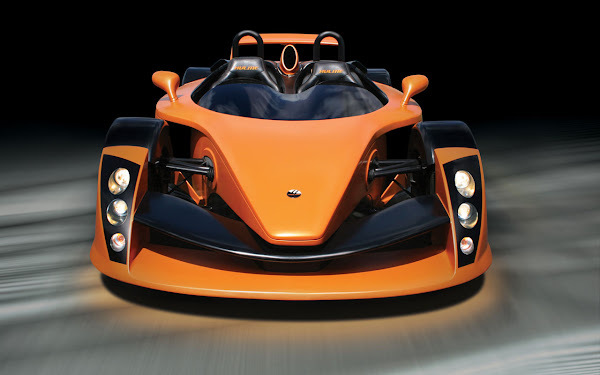 An order for the CanAm will be secured by the deposit of £10,000 which, as Jock Freemantle, Hulme Managing Director, explains, is fully-refundable if the option is not converted to an order. All production cars will be numbered, with a guaranteed certificate of authenticity, and a 1/8 scale exact replica, finished in the same livery and specification, plus a full photographed dossier of the car’s build. The purchase price of the Hulme CanAm will be fixed at £295,000, (plus local taxes) on receipt of an order, including delivery worldwide.